Former Blues goalkeeper Cech, who is currently with Arsenal, has recently announced his decision to retire from his playing career at the end of the season. 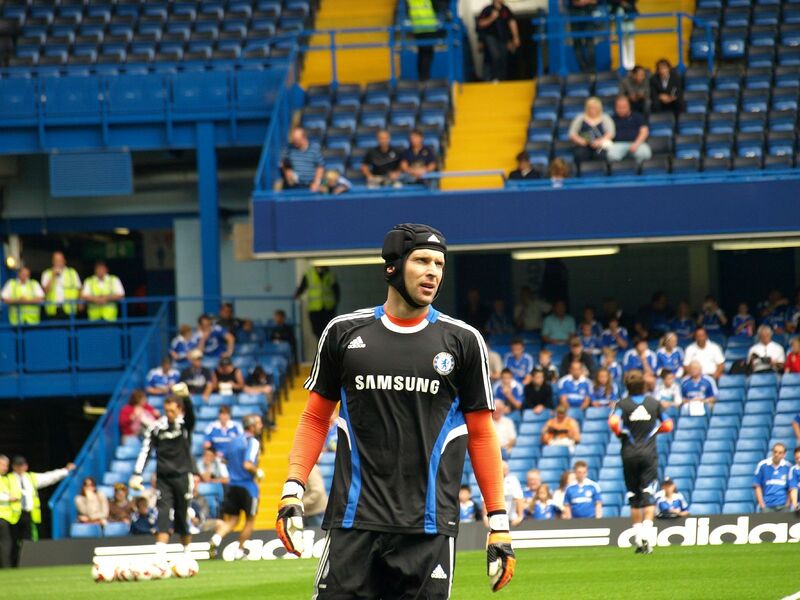 The Czech stopper spent 11 successful years with the Blues, whom he joined in 2004. He won four Premier League titles, four FA Cups, three League Cups and the Europa League, but the Stamford Bridge outfit’s 2012 Champions League triumph is arguably the one he would cherish the most. While Drogba scored the decisive penalty that saw them edge out Bayern Munich via penalties at the Allianz Arena, it was Cech who made a string of vital saves in between the sticks for Chelsea. 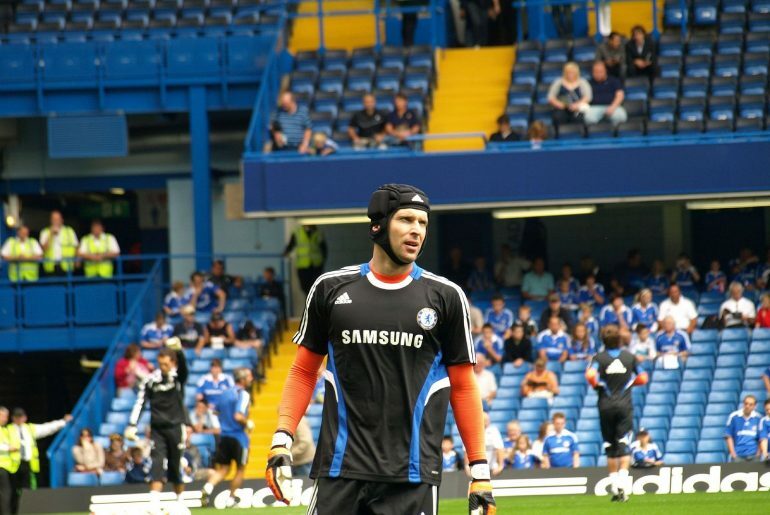 The Ivorian striker, who made his Chelsea debut on the same day as Cech, recently spoke about the massive role that the Czech goalkeeper played in their 2012 European victory. Having been honoured by the Football Writers’ Association in 2015 for his contribution to English football, Cech was invited then to speak about Drogba’s career. In return, the Ivorian lauded the goalkeeper’s heroics in Munich. “There are so many times when people talk about me scoring the winning penalty in Munich, but I always tell them there would have been no winning penalty if you weren’t there,’ the former Chelsea striker said of the goalkeeper.